It seems like every other day we see reports in the media of athletes or teams being accused or convicted of violations for the use of performance enhancing drugs. Indeed, prior to the 2016 Olympic Games in Rio de Janeiro, Brazil, there were calls for the entire Russian team to be banned. In addition to sports drugs, however, there are numerous “dietary supplements” such as vitamins, herbs, sports drinks, and amino acids which are products designed to help people build muscle, boost energy, or lose weight. The “Dietary Supplement Health and Education Act of 1994” was signed into law by then-President Bill Clinton. 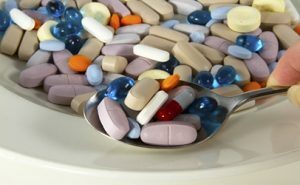 The DSHEA defined dietary supplements as food, thus ending previous decades of controversy over whether dietary supplements should be fit into the existing food or drug frameworks. 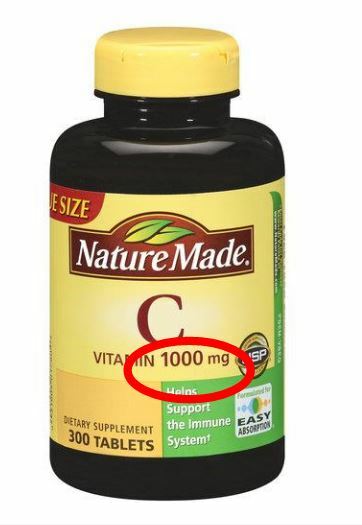 The key features of the act were (i) that the word “dietary supplement” appear on the product’s package, and that there was a “supplement facts” panel (e.g., serving size, % daily value if established) included, as well. 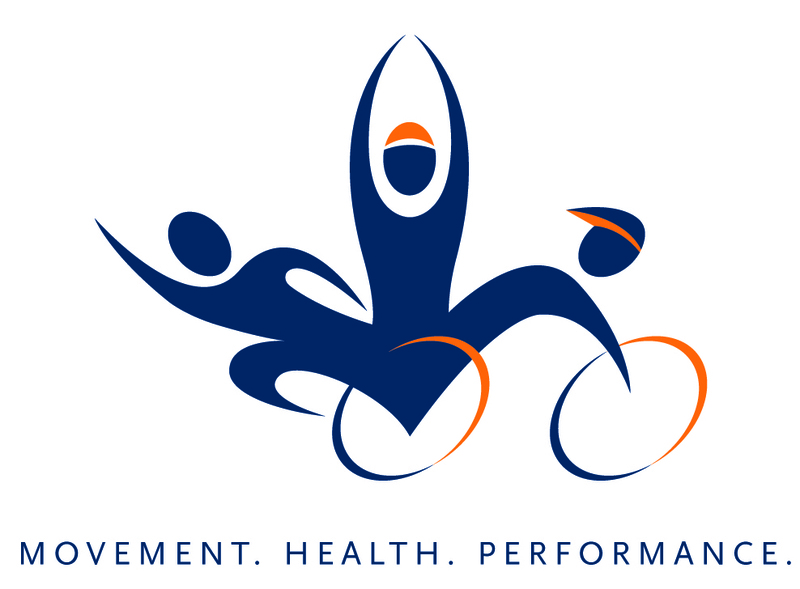 A number of research projects on the effectiveness of nutritional supplements and/or diet on performance are taking place within the School of Kinesiology at Auburn University. Michael Roberts, Ph.D., is one such faculty member, who is the director of the Molecular and Applied Sciences Lab (MASL). 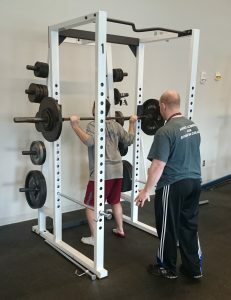 Sample projects include studying the effect of branched chain amino acid supplements on cyclists, and the testing of various protein supplements on muscle mass and body composition. How does a supplements research project work? The lab is supplied with a particular supplement from one of the sponsoring companies. These have included FutureCeuticals, Bionutritional Research Group, Hilmar Ingredients, DolCas Biotech and Maximum Human Performance. As well as these supplements, a placebo (inactive) supplement designed to have no real effect is also supplied, so that those participating in the study are unaware of whether they are receiving the supplement or the one that should have no effect. Training studies usually last between 10 and 12 weeks, with the participants tested before and after the program. Some of these tests include (i) body composition (percent fat and lean muscle mass), (ii) performance on various strength or endurance tests, (iii) blood samples, and/or (iv) the analysis of small samples of muscle or fat taken from the leg and hip. Equally important during these studies, the Auburn researchers do not know which of their participants are receiving the real supplement or the inactive one. This ensures that there is no extra encouragement given to the group receiving the supplement. Dietary protein is mainly known for its role in the repair, maintenance, and growth of body tissues. For athletes, to build muscle it is essential that proper amounts of high quality protein be consumed at the proper times. Think of a protein as strings of sausages, where each sausage represents one of 15 similar small molecules called amino acids. The cells in your intestine can’t absorb whole proteins, only single amino acids or very small chains of two or three amino acids – called peptides. So digestive enzymes (specialized proteins themselves!) break down the proteins into their component amino acids – essentially, cutting the string between the sausages. The amino acids and peptides are absorbed into the bloodstream and safely delivered at different parts around your body where they are required to maintain or rebuild tissue structures. The Academy of Nutrition and Dietetics reports athletes need about 1.5 grams of protein per kilogram of body weight to build muscle mass (about 0.7 grams of protein per pound of body weight) each day. Milk proteins appear to be better than other select proteins at aiding in muscle growth. 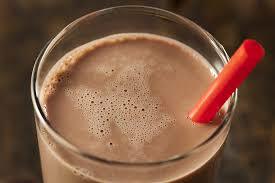 In cow’s milk, approximately 80% of milk protein is casein and the remaining 20 is whey protein. During the cheese-making process, whey and casein protein are a byproduct. Until the 1980s, these byproducts were typically disposed of. However, cheese-making companies now further purify these dairy proteins and sell them to nutritional supplement companies who, in turn, make whey or casein powders. 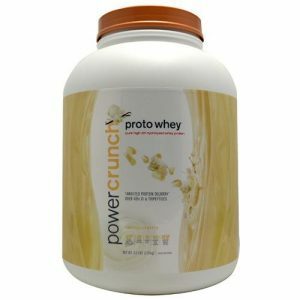 Studies have reported that whey protein produces the greatest change in lean mass when compared to other protein supplements such as casein, soy, and other plant-based protein supplements (e.g., pea and rice protein). 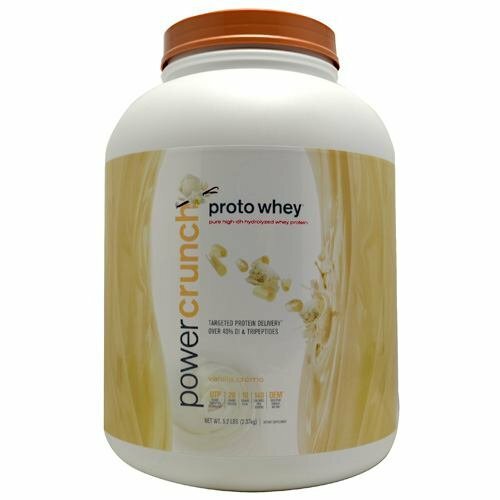 30 g of whey protein after a workout is the recommended amount to optimize protein synthesis and muscle building. Chocolate milk has been found to be an excellent supplement after exercise as well, and as a result serves as a more convenient and cheaper option. What about other amino acid supplements? While the jury is still out, there does not appear to be much positive benefit from taking amino acid supplements, and they don’t appear to prolong exercise performance. Glutamine supplementation, for example, has received little support from well-controlled scientific studies in healthy, well-nourished humans. There are a number of supplements available that are designed to help people lose weight. Typically, they are designed to reduce appetite (making you feel more full so that you eat fewer calories), reduce absorption of nutrients like fat (making you take in fewer calories), or increase fat burning (making you burn more calories). It should be noted that many of these weight loss solutions can increase heart rate, increase blood pressure, and also potentially cause arrhythmias with long-term use. As a key finding, it has been found that diet and exercise alone have more drastic body composition changes (up to 20 lbs over a 3 month period) than the fat burning aids that actually work. 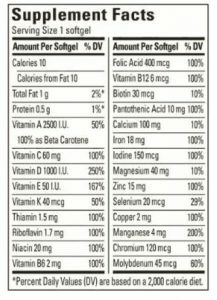 With these supplements, the increases in weight loss measure only 3-5 lbs over the same time period. It is generally accepted that taking in carbohydrates during exercise can improve endurance capacity (time to exhaustion) and exercise performance during prolonged exercise (>2 h). 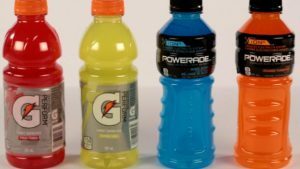 Most of the time these are available through the various sports drinks on the market. The concentration of these carbohydrates should be between 6–8 percent. When you consume a sports drink, aim for regular intervals of 15-20 minutes and at least 20 ounces (2.5 cups) for each hour of the workout. Keep in mind that you don’t have to drink the entire amount at once. 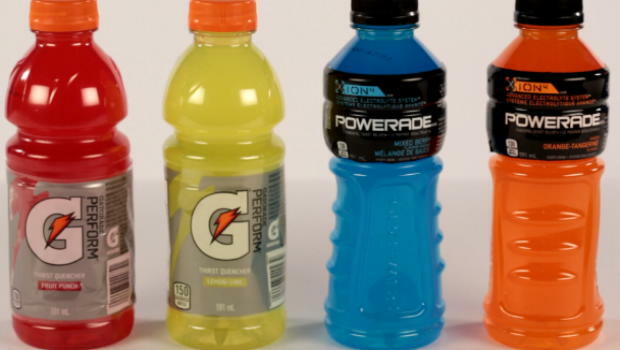 For a team sport athlete, drink about 20 ounces before a game starts, and then another 20 ounces at half time. You’ve probably heard of PEDs, known as performance enhancing drugs. In contrast to nutritional supplements, these compounds are usually man-made, and as drugs, have the ability or potential to drastically alter the human body and its biology. Many of these have been found to be very successful in the ability to considerably improve athletic performance in certain instances. These drugs, however, can be extremely dangerous and, in certain situations, deadly. 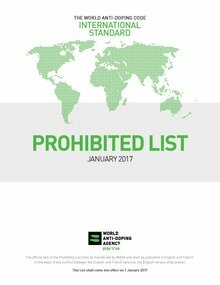 As a result, the World Anti-Doping Agency (WADA) was established in 1999 as an international independent agency composed and funded equally by the sport movement and governments of the world. Its key activities include scientific research, education, development of anti-doping capacities, and monitoring of the World Anti Doping Code – the document that ensures consistency across the anti-doping policies in all sports and all countries. If you are to look over the Prohibited List, you would find over 80 steroids, over 60 stimulants, over 20 peptide hormones (those related to promoting growth), and a number of hormone regulators. Also included are many diuretics and masking agents, as they are often used to conceal the presence of the drugs. In addition to drugs themselves, WADA also bans what we call “blood doping” or “gene doping”. Blood doping is the practice of boosting the number of red blood cells in the bloodstream in order to enhance athletic performance. Because such blood cells carry oxygen from the lungs to the muscles, a higher concentration in the blood can improve an athlete’s aerobic capacity and endurance. For example, athletes in endurance sports such as cycling and cross-country skiing. Gene doping is a much newer process, and involves the transfer of genes or genetically modified cells into an individual as a potential method for illicitly enhancing athletic performance. 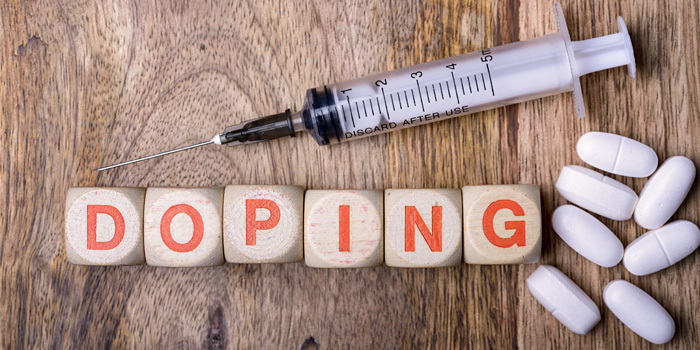 How do athletes engage in blood doping? There are three common ways in which athletes try to boost their performance through blood doping. Taking some of their own blood, storing it, and then reintroducing it before competition. Using the blood of someone else with the same blood type. Injecting a hormone called EPO. EPO is a hormone produced by the kidney that stimulates the bone marrow to produce more red cells. Who controls drug testing in sports in the USA? The U.S. Anti-Doping Agency (USADA) is recognized by the United States Congress as the official anti-doping organization for all Olympic, Paralympic, Pan American and Para Pan American sport in the United States. 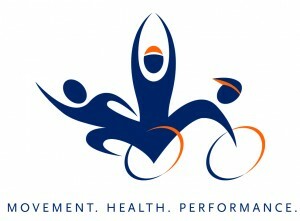 Providing athlete education for all United States Olympic Committee (USOC) recognized sport national governing bodies, their athletes, and events. Producing a dietary supplement safety education and awareness source. Known as “Supplement 411,” the program is based upon 3 Rs: realize, recognize and reduce. The American Sports Medicine Institute (ASMI) is a 501(c)(3) not-for-profit sports medicine research and education foundation located at St. Vincent's Hospital in Birmingham, Alabama. ASMI was founded in 1987 by renowned orthopaedic surgeon Dr. James R. Andrews. The mission of ASMI is to improve the understanding, prevention and treatment of sports-related injuries through research and education. The School of Kinesiology brings you regular articles on research being done in the field to advance this mission. 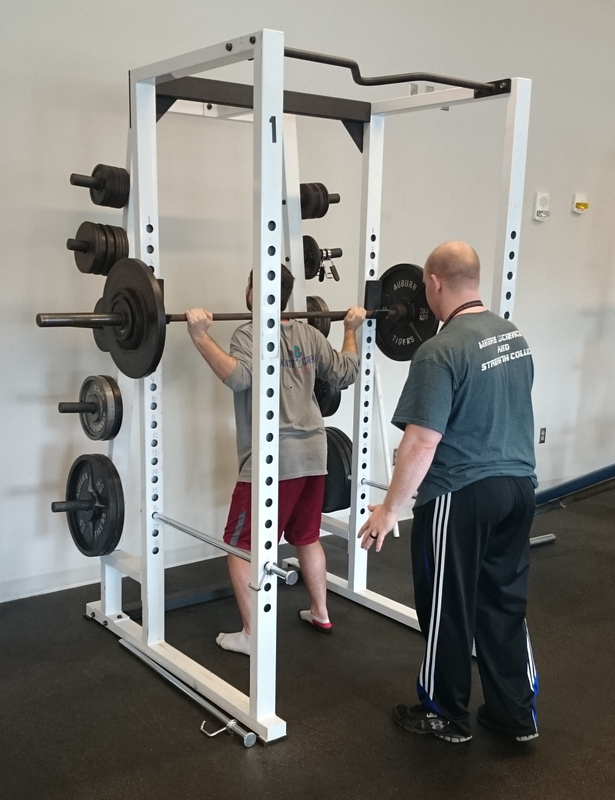 ASMI supports a graduate student through an assistantship to further sports-medicine research and education.